Happy National Library Week, when we celebrate the work libraries do in supporting the creation of strong communities! Check out the great work being done in public libraries nationwide in this year's State of America's Libraries Report. Governor Cuomo proposed a $5M cut in Library Aid in this year’s Executive Budget. The FY2019-20 enacted budget reversed this proposed cut – total State Library Aid will be $96.6M. The Governor proposed a $20M cut in capital funding – from $34M back to $14M. Despite the efforts of thousands of library advocates, these funds were not reinstated in the final product. Language to provide for a 90/10 matching category as well as making the program permanent in law was not included. The budget includes $20m for complete count efforts, with efforts by “public libraries” noted in the appropriation language. These funds will be administered by the Empire State Development Corporation. 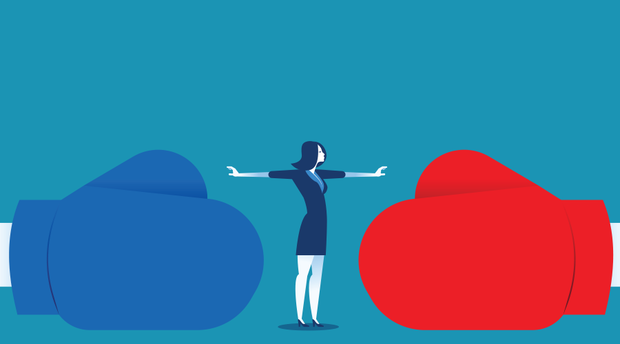 The budget includes $15m in targeted aid to school districts, public libraries, and not-for-profit institutions, divided equally between the Senate, Assembly, and Governor. We will disseminate information on how to apply for this aid in the coming weeks. The New York Library Association makes it easy to thank your local legislators – In less than 15 seconds, you can send a message. 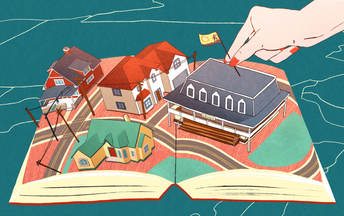 Nora Roberts has invested heavily in her community. 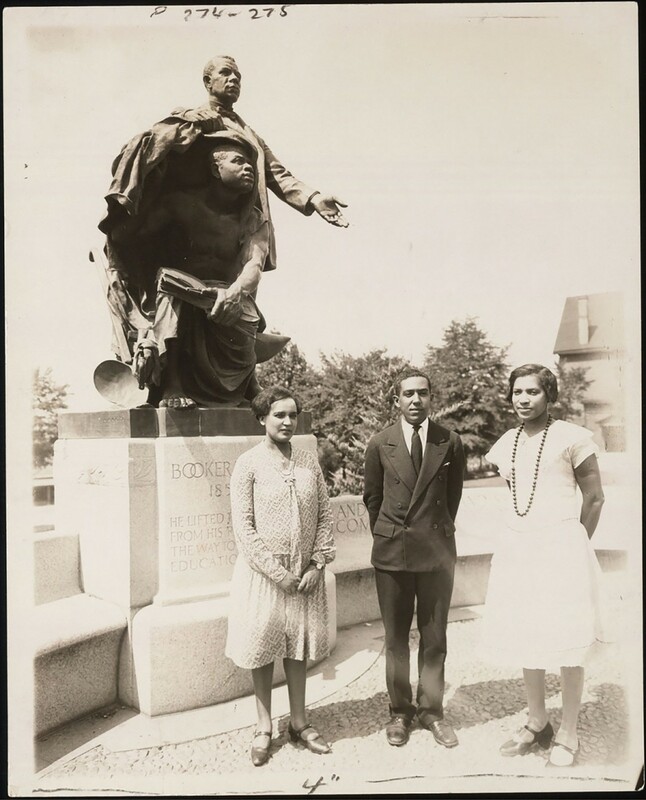 A new book chronicles the rise and fall of the relationship between Zora Neale Hurston and Langston Hughes. OCLC has identified the 100 most popular books found in libraries. 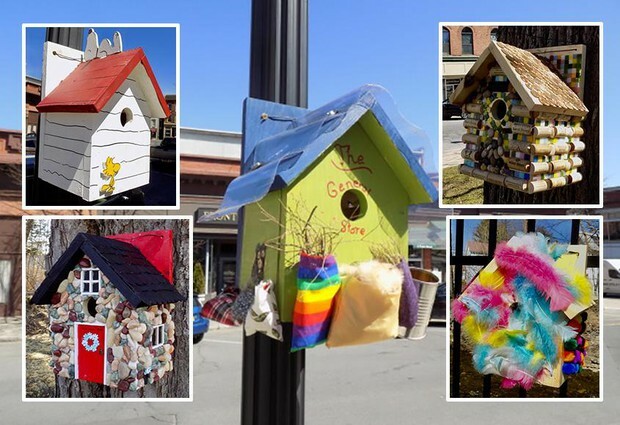 The Ballston Spa Public Library is pushing the boundaries of who public libraries serve -- by being a part of the second annual Ballston Spa Birdhouse Competition. We can't wait to see our feathered friends with library cards! 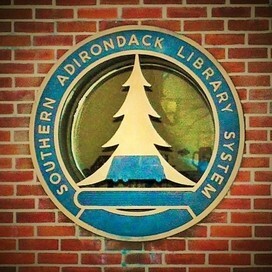 The Town of Ballston Community Library is recognized as the center of culture and diversity by The Saratogian newspaper. Well done, TBCL! That in order to recognize the hard work, dedication, and expertise of library support staff and librarians that the Tuesday of National Library Week be designated National Library Workers Day; and, that on that day, interested library workers, library groups, and libraries should advocate for better compensation for all library workers and, if the day coincides with Equal Pay Day, these individuals, groups, and libraries should recognize both days together. NLWD is a day for library staff, users, administrators and Friends groups to recognize the valuable contributions made by all library workers. Celebrate early & often! Effectively managing challenging situations - including the use of reflective listening, strategies for defusing or depersonalizing, etc. You will receive an email reminder about a week before the session with the date, time, and location -- and to provide directions. Should your schedule change and you are unable to attend, contact Erica at efreudenberger@sals.edu so we can make the spot available to other participants. Thank you! 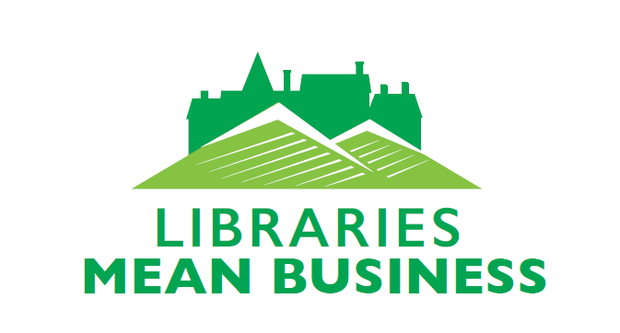 Since 2016, SALS's Libraries Mean Business initiative has supported small businesses and entrepreneurs. 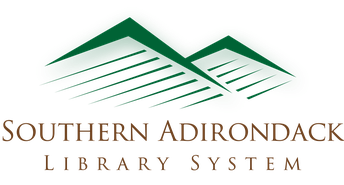 We provide funding to train Notary Publics for each SALS's library, creating turn-key programs for member libraries on a variety of business-related topics, and developing a digital collection of e-books and e-audiobooks. If your library has not yet taken part in the Notary Public Training program, or if you would like to have a second person trained, there's another opportunity. 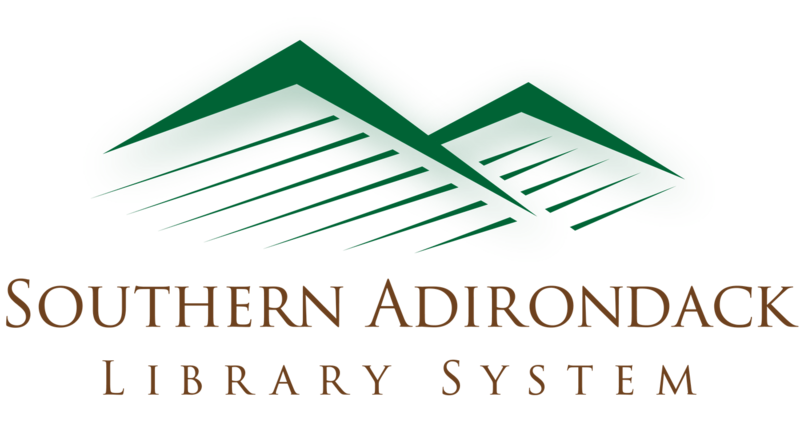 Submit paperwork to be reimbursed -- including documentation indicating completion of the SUNY Adirondack class and Notary Public Exam and registration. Libraries will only be reimbursed after the Notary Public Exam has been completed. 9:30 -1:30 pm Friday, May 10 at the Wilton Center. The price of the class is $65. All materials will be provided, and information about how to link to NYS Department of State licensing information, booklets and forms will be distributed. The Notary Public exam will not be given during this workshop. There will be an 80-question practice exam. Participants will receive a certificate of completion at the end of the course. Submit this with the paid bills to SALS for reimbursement. There is also an online Notary Public License Exam Preparation Course. It is self-paced and is available through May 7. The Notary Public exam will not be given during this workshop. Information about the exam schedule will be available in the class. Registration for this course closes on Tuesday, April 16. The cost is $75. Please identify yourself as a SALS member when registering to obtain documentation of online course completion to submit with a copy of the paid bill to SALS for reimbursement. To register and pay for the course call 518-743-2238, e-mail conted@sunyacc.edu, or complete and submit the registration form. Please note that you must complete all required components of the course and submit your paid bill, course participation documentation and proof of completed and passed Notary Public exam to receive reimbursement from SALS. The deadline for submitting documentation for reimbursement to Erica is May 31, 2019. No reimbursements will be made after that date. Support for this program comes from the New York State Library’s Adult Literacy Library Services Program. Whether you struggle with adult programming or are a master at it, come to Adultprogrampalooza from 9 am to 4:30 pm Wednesday, May 8, at the Crandall Public Library for a full day of workshops, discussion and an unconference on celebrating the work we do to support lifelong learning in our communities. Janie Hermann (Princeton Public Library, NJ) and Mallory Arents (Darien Library), two of the best adult programming librarians in the country, and the founders of the American Library Association's Programming Librarian Interest Group, will provide tips and tricks to set up a robust calendar of programs that will attract a wide range of adult – even 20-somethings! We’ll break for lunch, then resume the fun in the afternoon with an Unconference, where the topics and discussion will be determined by the participants. The day will end with Erica will share her experience of creating adult programs on a tiny budget to meet the needs of a rural community. Register by May 1 to take part in this continuing ed bonanza! Interested in attending this year's Association of Rural and Small Libraries Conference but not sure where to find the funds to attend? Consider applying for a scholarship for the 2019 Fall Conference. This year, there are four scholarships for first-time attendees. The Dr. Bernard Vavrek scholarship is for current library school students. 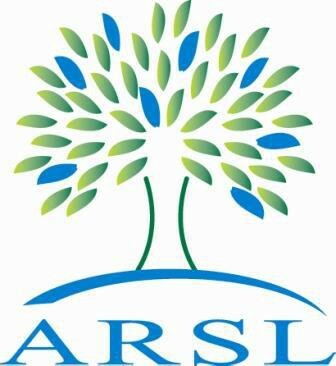 The Founders scholarship is for current ARSL members who have been working in the library profession for 5 years or less. The Angel scholarship is open to current ARSL members who have been working in the library profession for any length of time. Applications must be submitted by 5 pm Central Time on May 24, 2019. For questions about the process or trouble with the application form, contact scholarship@arsl.info. The winning library will receive a $5,000 cash award, and two finalist libraries will be awarded $1,000 each—thanks to Baker & Taylor. All three will be featured in the September 2019 issue of Library Journal and online. 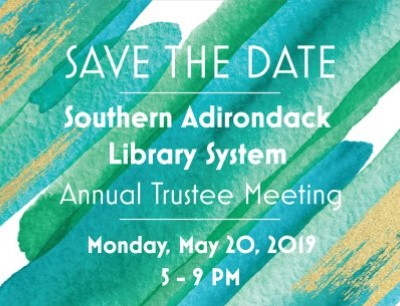 The winner will also be highlighted at the 2019 Association for Rural & Small Libraries (ARSL) Conference and will receive a scholarship to attend and the opportunity to speak there. A public library serving a community with a population of 25,000 or less as of the most recent U.S. Census. 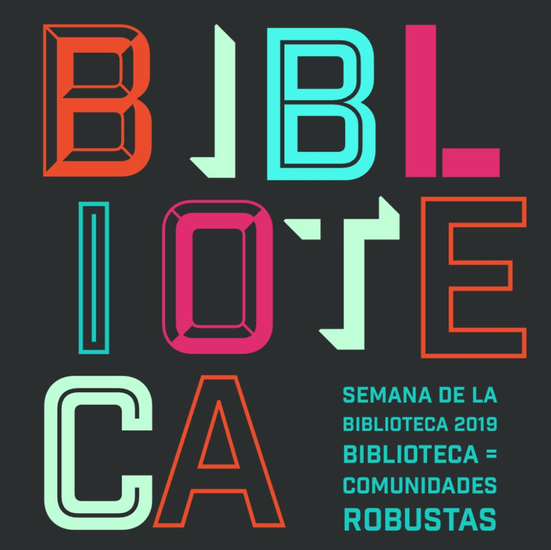 A branch or mobile outreach initiative that serves a distinct population of 25,000 or less, even if it is part of a larger town, county, or district library system. The prize monies must be used only for the benefit of the population under 25,000. Nominators are encouraged to reach out for guidance while developing nominations: Contact Meredith Schwartz at mschwartz@mediasourceinc.com. Learn how to improve your workflow, create new content, or share with your friends and colleagues. Discover a plethora of online tools that you probably haven't heard of but will be glad that (now) you have. This session will be full of tools and services that make you go "AHA!" This webinar will be of interest to staff responsible for online marketing, social media and/or websites. CDLC's Collection Development Committee invites you to this half-day Collection Management program. This is an interactive workshop, open to all library types, with time for discussion on all things collection-related! J'aime Pfeiffer, School Library System Director at WSWHE BOCES School Library System, will lead a discussion on the importance of a materials selection policy and the reasons for having one. Melanie Metzger, Assistant Director at Albany Public Library, will discuss using statistics to inform collection management decisions and how to balance this with other factors. According to a report by the USDA, approximately 23.5 million people in the US live in food deserts, areas located more than a mile from a market or store that sells fresh produce, whole grains, and other foods essential to a balanced diet. Learn more about the issue and how communities are working to increase access, via walking and active transportation, to healthy food in their own backyards. The University at Albany, University Libraries, the Capital District Library Council, the NY Capital Region Alliance for Response, and the New York State Education Department are offering a half-day seminar “After the Big One: Navigating Disaster Recovery for Cultural Institutions.” We will share real-life experiences recovering from large-scale events, what happened, and what we learned. Our goal is to help make your emergency plans more meaningful and effective when the aftermath demands more than available expertise and resources. Keynote speaker, Janet Gertz, Columbia University, will describe her recent experience with severe library flooding; representatives from the NYS Office of Cultural Education and Parks, Recreation and Historic Preservation to address how DHSES and FEMA operate, and the role of the New York State Library and Archives; guests from Delaware County recounting first-hand recovery from three major flooding events; and finally an expert from the Occupational and Environmental Health Center of New York to speak to the importance of safety during response. Join us for an informative program presented by Stephanie "Cole" Adams, the attorney for CDLC's Ask the Lawyer service. In any given day, a librarian may be asked to: make inter-library loan copies, decide if a back-up copy of an aging book can be made, determine if items can be scanned for a database, create ADA-accessible material, make a fun parody video to promote the library, and weigh in on if a professor can show a movie in class. Whoa...who knew an MLS would need to double as a law degree? Join us for a practical and interactive session covering the latest developments at the vertex of libraries and copyright law. Long on practical tips and (mostly) short on legalese, we'll tackle common issues and work through the most up-to-date issues copyright law is presenting to librarians. Participants may submit questions for the presenter by using the box on the registration form or emailing the questions to Susan D'Entremont at susan@cdlc.org Questions must be submitted by May 30, 2019, to give the presenter time to research the best answer. 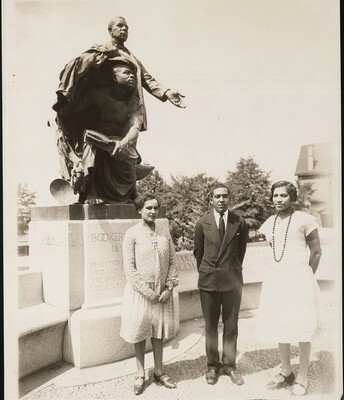 Oral histories are some of the most direct, experience-based components of culture, and each project has unique challenges and legal considerations. Is there an approach that can use the law to serve the project? Organized to cohere with the Oral History Association's "Statement of Ethics," this session will cover not only issues like image release, copyright, and project ownership but also the legal considerations at each phase of project development: concept building, interview methods, grant application and contracts, partnership and collaboration agreements, insurance and employment/independent contractor issues. Your questions are welcome!